What is a wow moment or ah ha story about morency park Savanah? It was the site of the park bench upon which Forrest Gump sat in the beginning of the movie. The bench has been relocated to a Savannah museum to preserve it and reduce traffic accidents caused by people taking pictures from the street at the Square. The Square is also the one on which the now famous Mercer a House is situated. 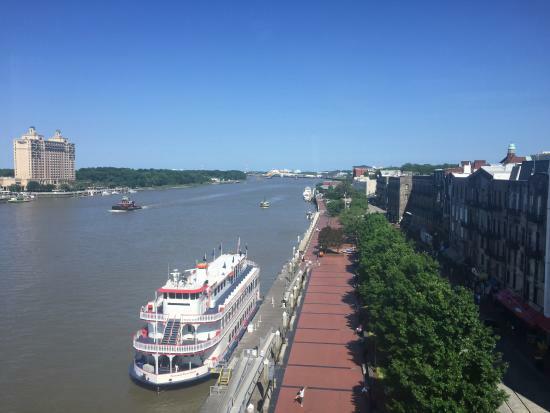 These are two of the reasons Savannah has become a major travel destination. 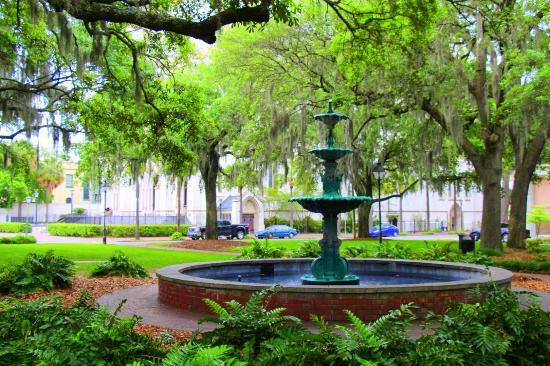 They have also attracted buyers to the Savannah Historic District and fueled its restoration. Get quick answers from Monterey Square staff and past visitors.